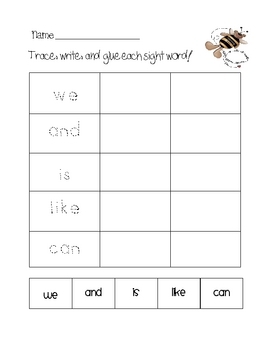 Here is a free preview of the literacy center unit I sell on TPT. Thanks for looking. If you download this, please rate it. I appreciate you! !